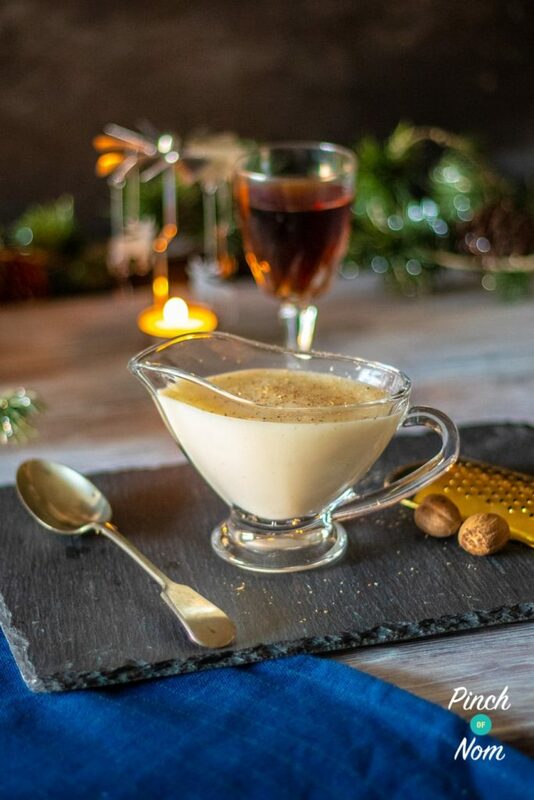 You needn’t miss out on Brandy Sauce this Christmas – our version is Weight Watchers, Slimming World and Calorie Counting friendly! Thie Brandy Sauce is boozy, creamy and indulgent. 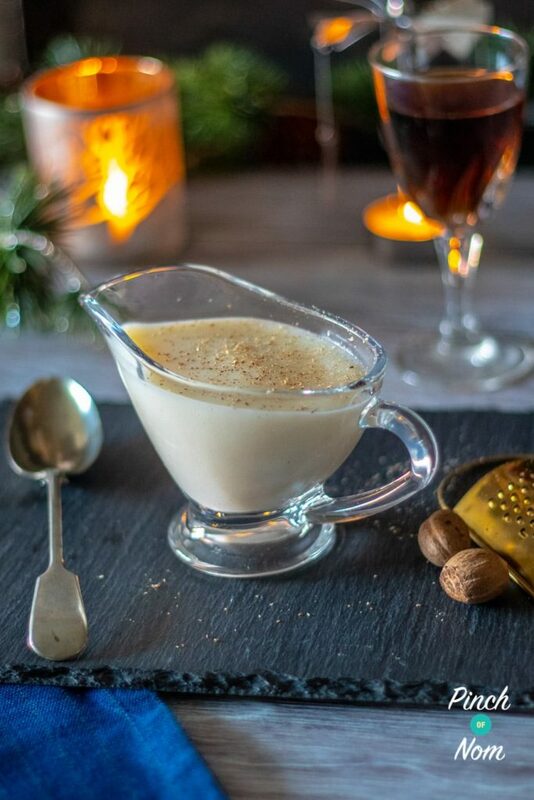 It makes the perfect accompaniment to all your festive faves! 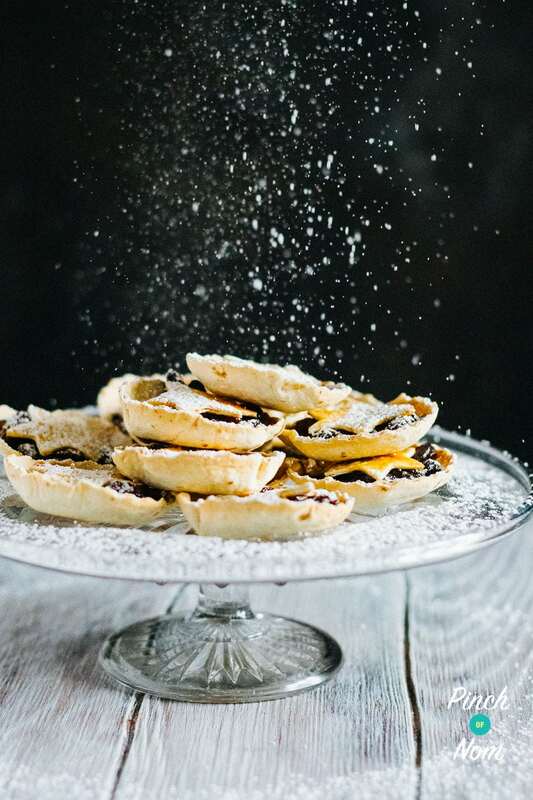 Why not try it with our Mince Pies? 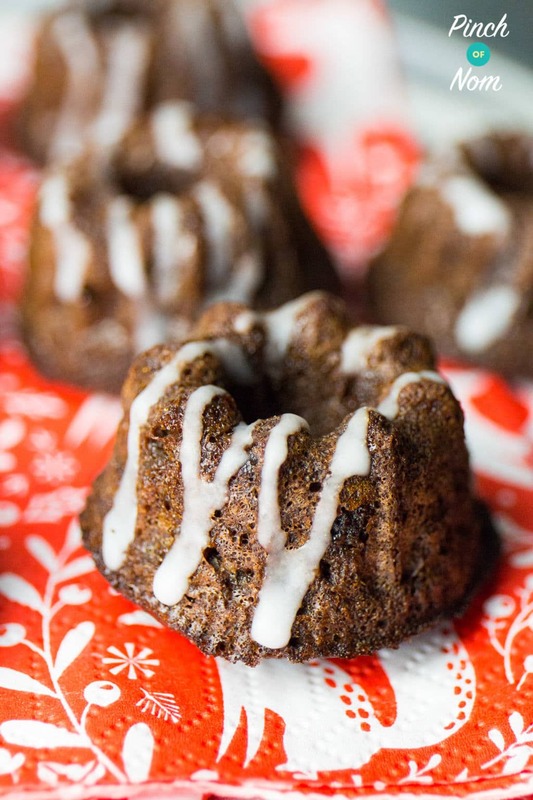 It also works really well with our Half Syn Chocolate Christmas Pudding Cakes! 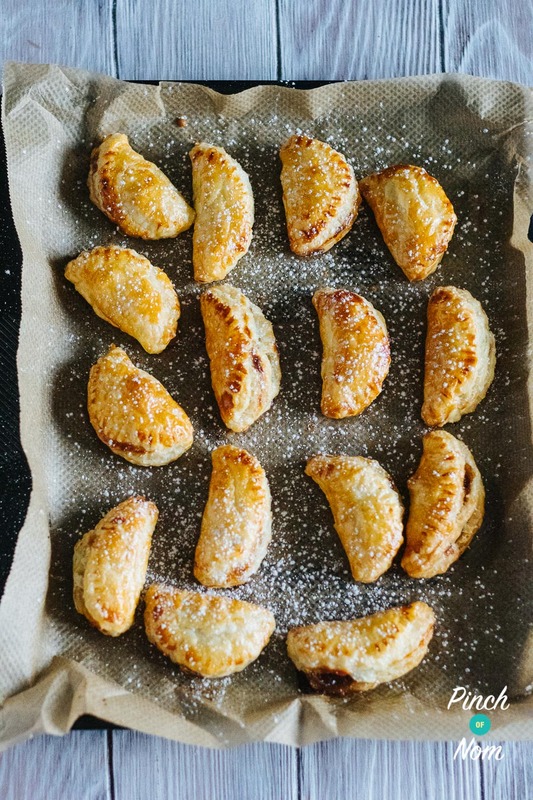 Or you could use it as a dip for our Mini Mince Pie Pasties! 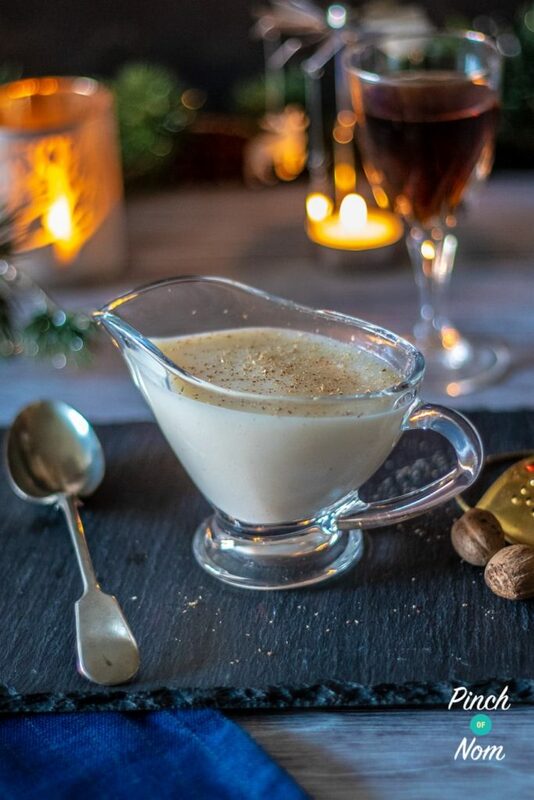 Love this Brandy Sauce recipe? Tag us! If you make this Brandy Sauce recipe, snap a pic and hashtag it #pinchofnom — We love to see your creations on Instagram, Facebook, & Twitter! What do I need to make this Brandy Sauce? You won’t need any fancy gadgets to make this recipe, just a small saucepan and a whisk which you can pick up from Amazon if you don’t already have them! If you wanted to make a booze free version, you could use a brandy or rum essence instead of the alcohol. There are loads to choose from on Amazon! 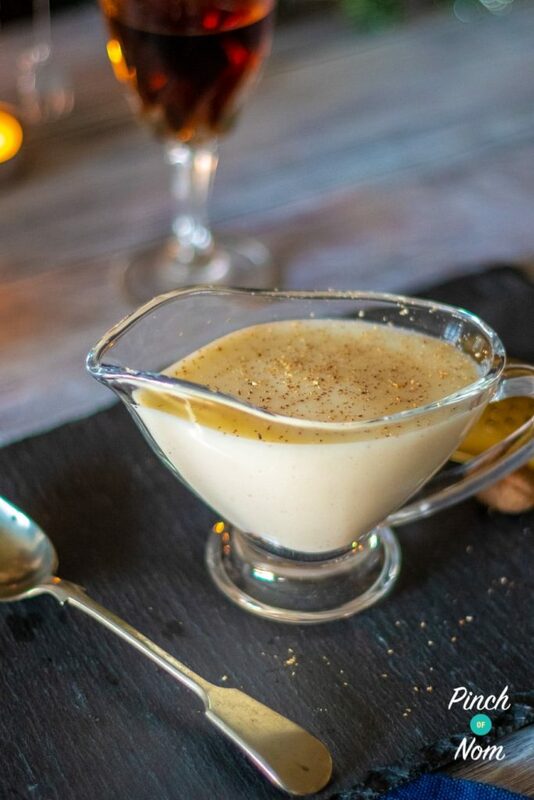 How many Calories are in this Brandy Sauce recipe? There are less than 50 calories per portion in this Brandy Sauce recipe which makes it waaaaay less calorific than a ready made version! It’s really quick and easy to make too! How many Syns are in this Brandy Sauce? This Brandy Sauce works out at just 1.5 Syns per portion…and there’s more than enough to cover your whole dessert! If you wanted an even creamier version, you could use semi skimmed or full fat milk, but just be sure to adjust the Syns accordingly. How Weight Watchers friendly is this Brandy Sauce? If you’re looking for a low point dessert sauce then this is the perfect recipe for you! At only 2 Weight Watchers Smart Points, it has half the points of the shop bought version, without any compromise on flavour. 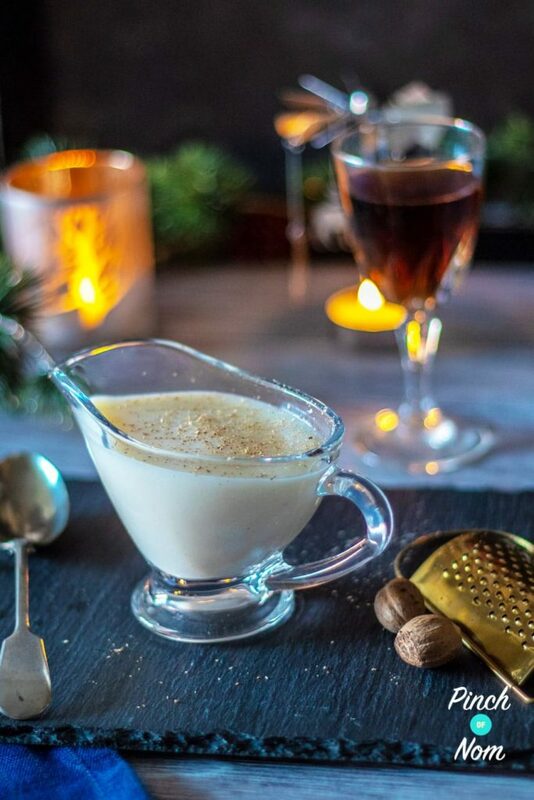 How do I make this Brandy Sauce? 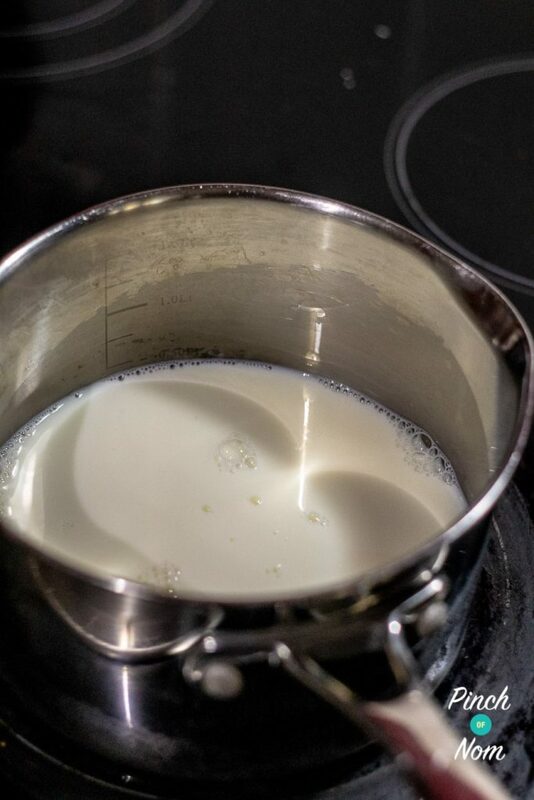 Place a small saucepan on a moderate heat and add the milk. Bring to the boil. 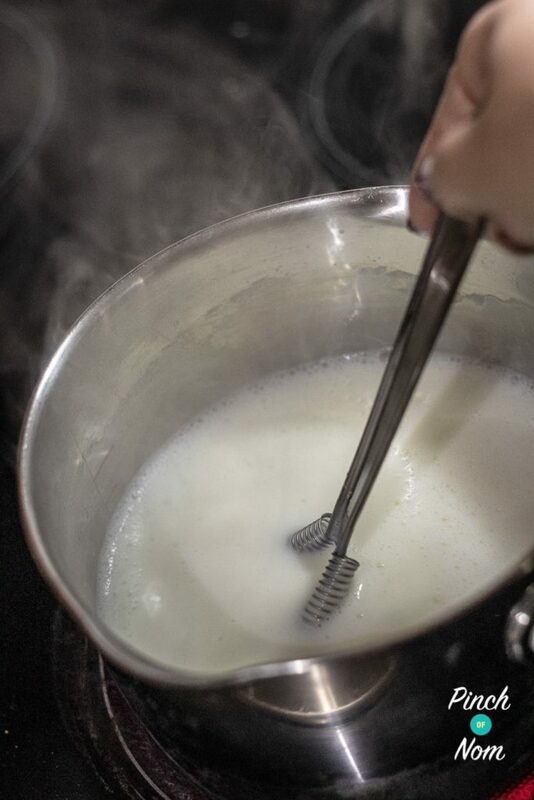 Whilst the milk is coming up to the boil, mix the cornflour and water in a small bowl. 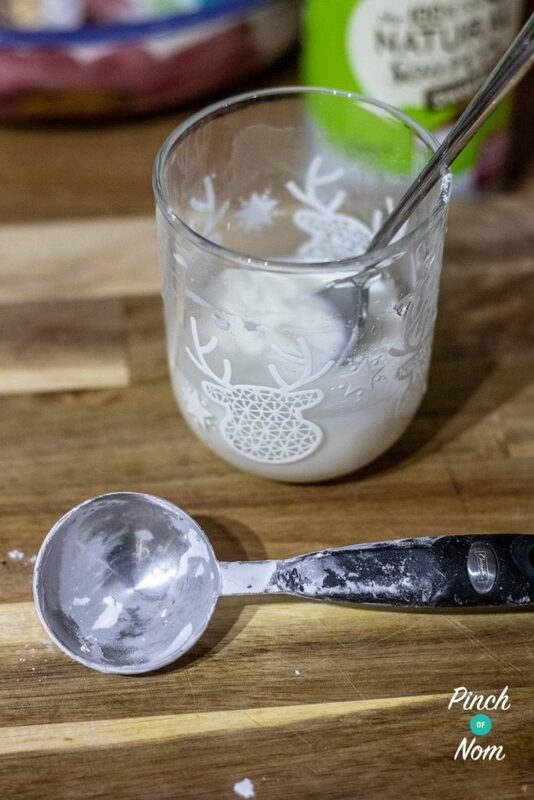 Turn the heat down low, and with a whisk at the ready, pour the slaked cornflour into the milk. Whisk until the milk thickens. Continue to stir for 3 minutes to cook out the cornflour. Remove from the heat and add the sweetener and brandy. Mix well. Pour into a jug and serve with a sprinkle of nutmeg if desired! Like this Brandy Sauce? Why not try some more of our Christmas Treats? 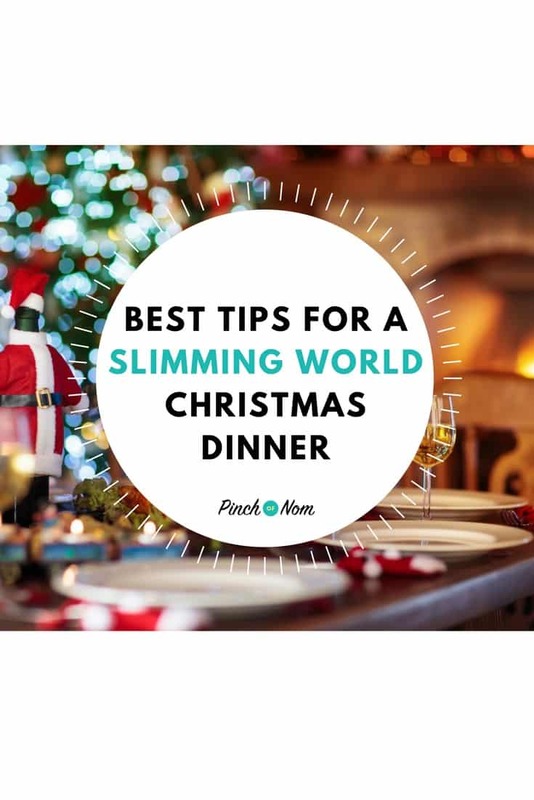 Need some tips for Christmas Dinner? There’s no need to panic when it comes to cooking Christmas Dinner. We’ve got loads of hints and tips from our fab Facebook Group members!